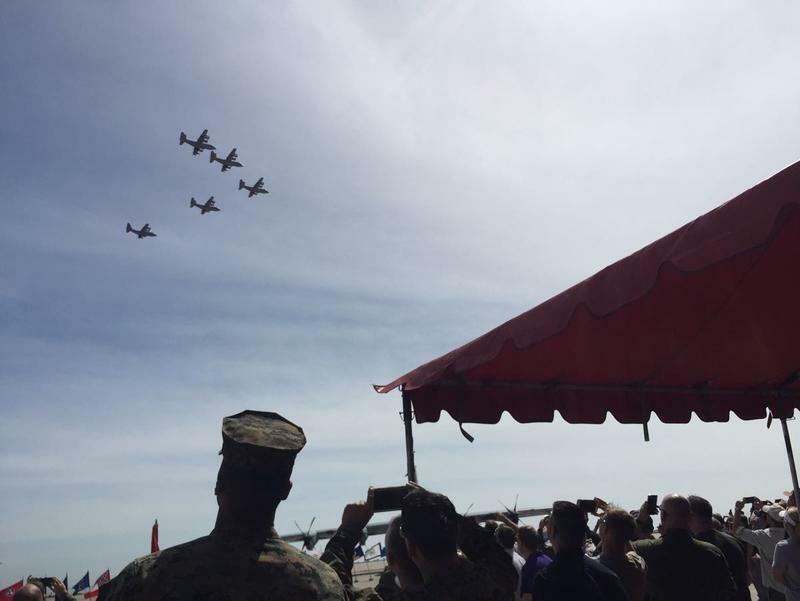 Update 3/30/2018: From 3rd MAW: Five C-130 #Hercules from #VMGR352 conducted a ceremonial formation flight over @MCASMiramarCA to celebrate their 75th Anniversary. “The Raiders” Squadron celebrates their 75th anniversary. 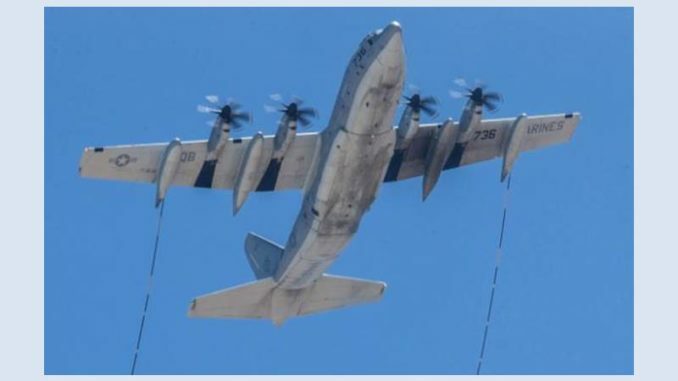 A battle colors ceremony to commemorate the 75th anniversary of Marine Aerial Refueler Transport Squadron (VMGR) 352 is scheduled for Friday afternoon at MCAS Miramar; this according to a media advisory from MCAS Miramar. Five KC-130J Super Hercules aircraft from the squadron are scheduled to provide a flyover for the event. Those living and working in the MCAS Miramar area may see and hear increased aircraft activity Friday afternoon. 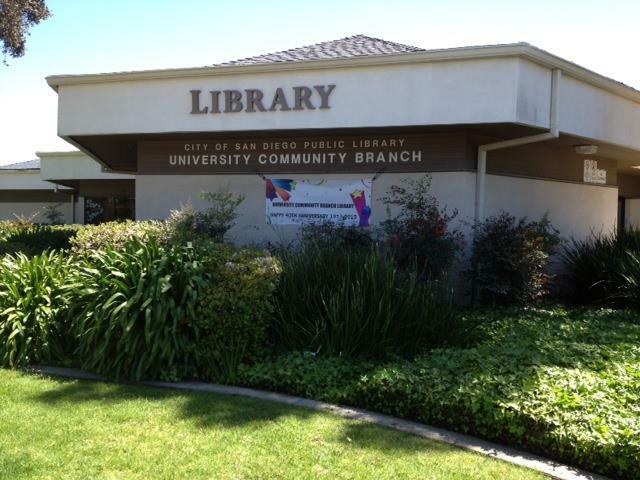 The April 2018 newsletter is now online!